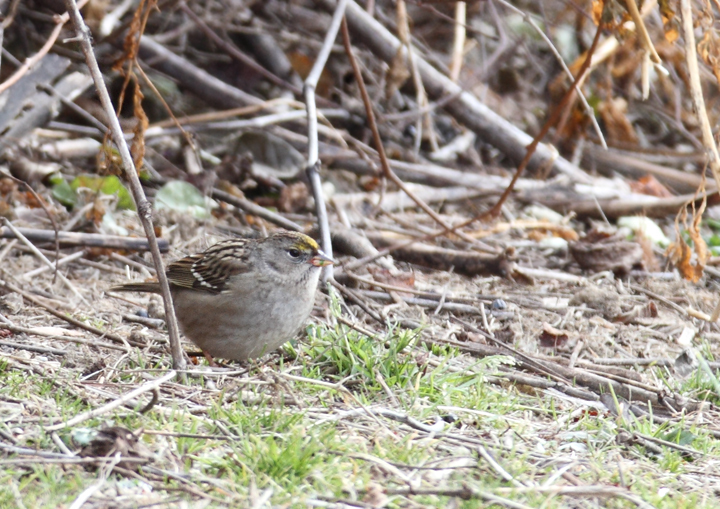 Golden-crowned Sparrow in Maryland. Last updated: 12/20/2010. 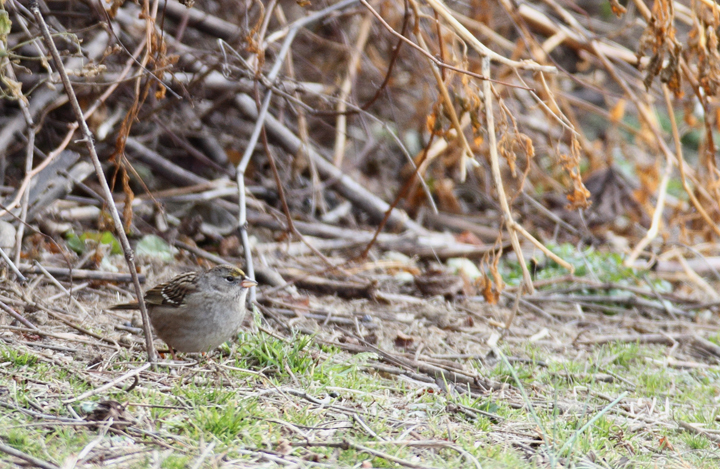 Above and below: Maryland's first record of Golden-crowned Sparrow, photographed at Chesapeake Farms, Kent Co., Maryland (12/20/2010). Found the previous day by Bruce Peterjohn during the Lower Kent CBC. Exceptional find, Bruce!